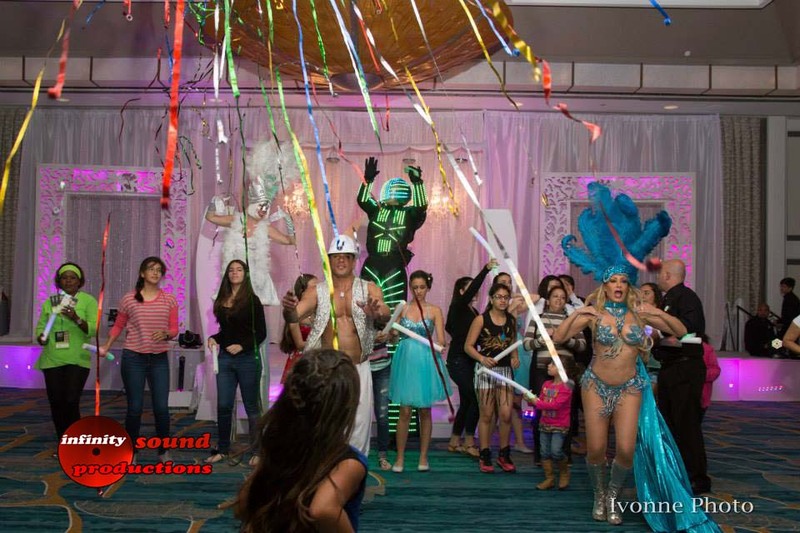 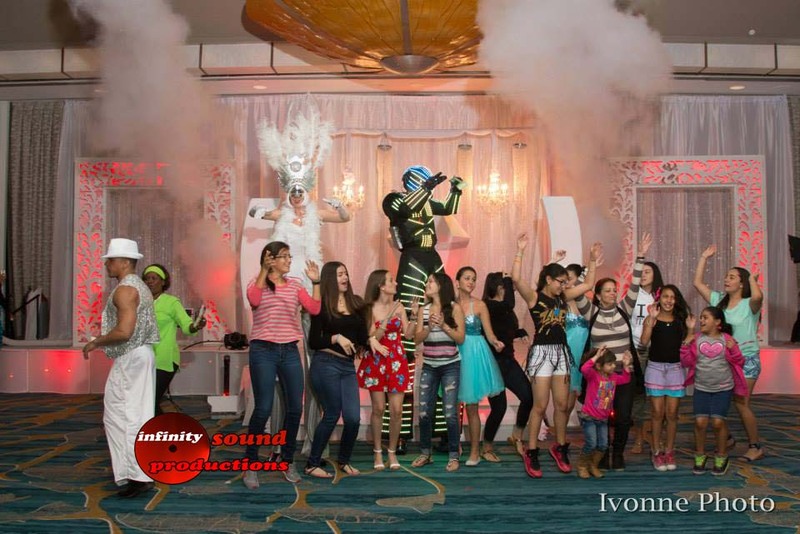 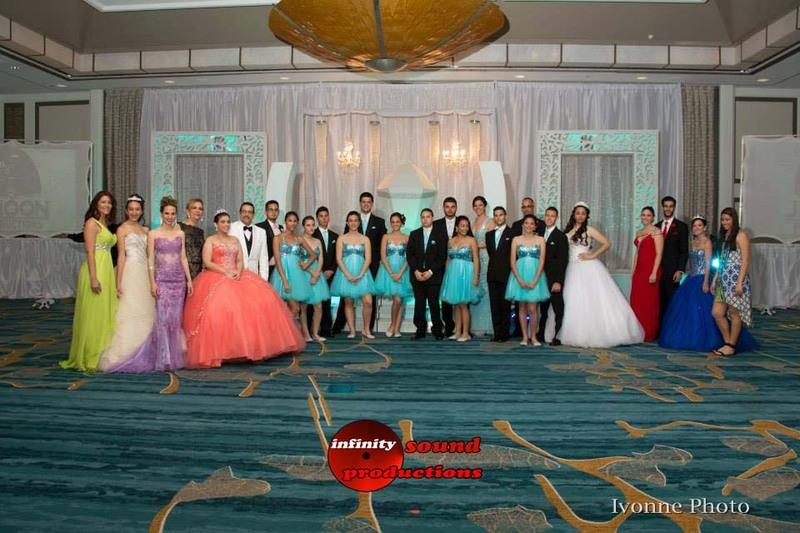 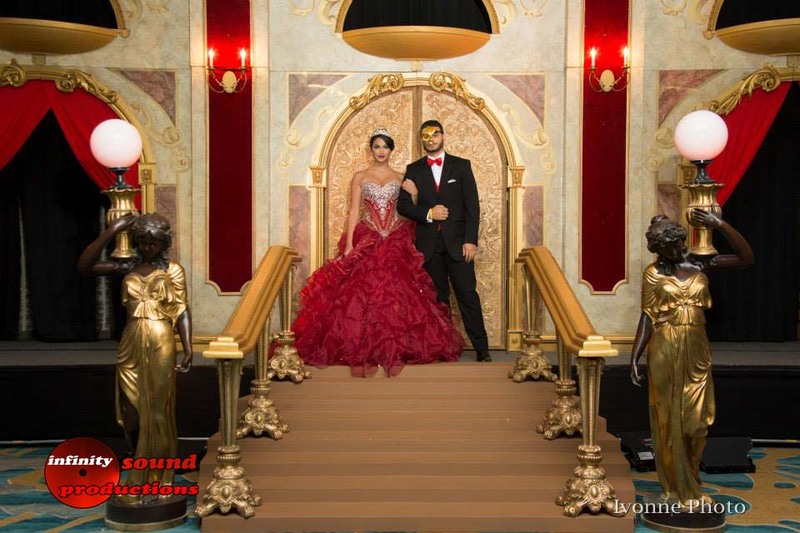 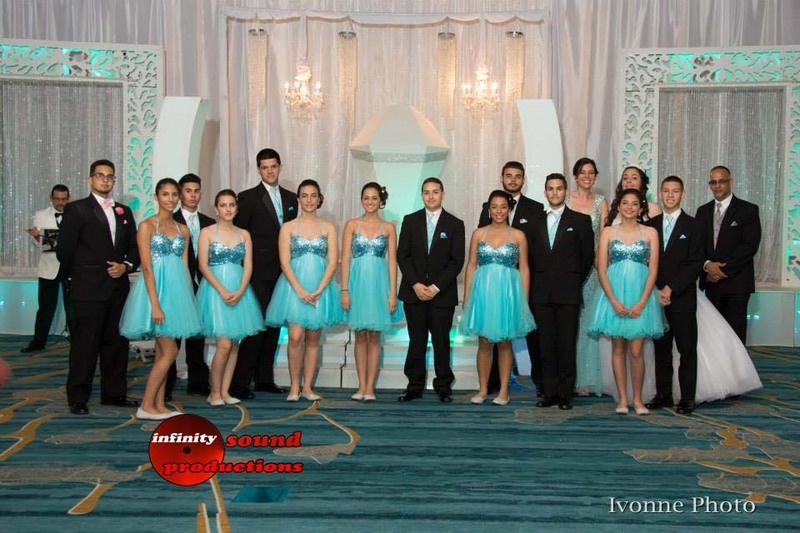 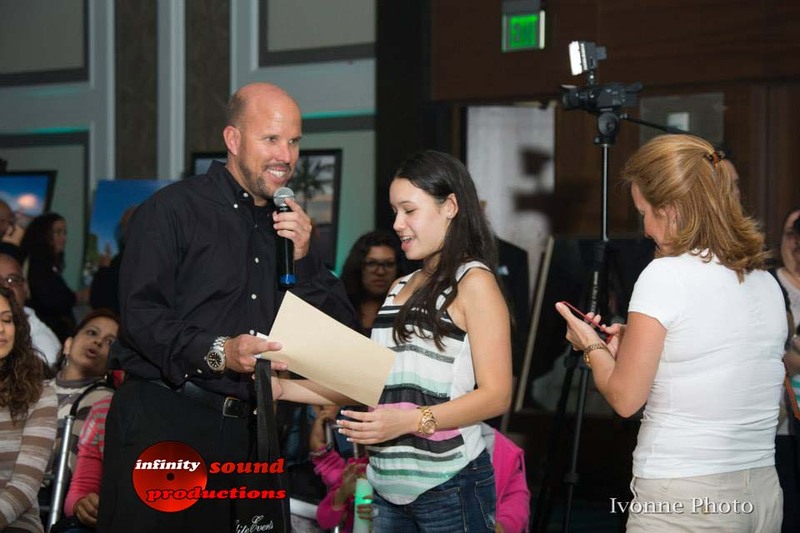 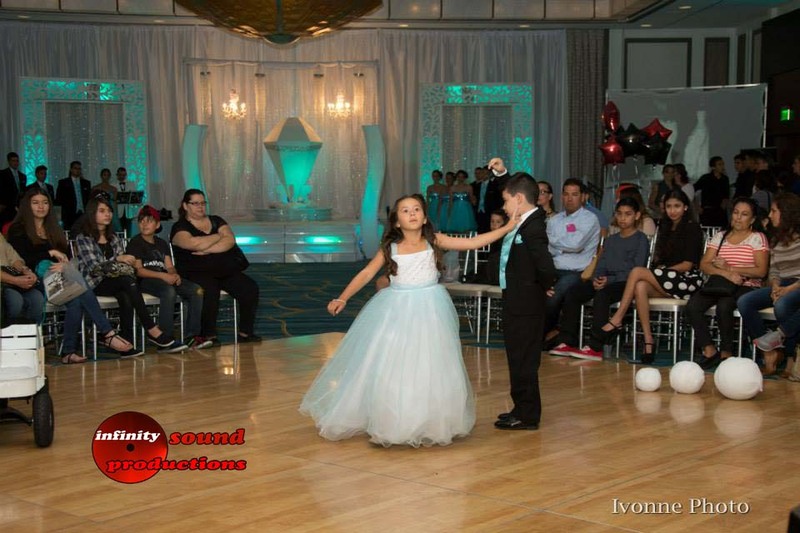 This Past Sunday we Celebrated another Milestone at Infinity Sound Production (ISPDJ) with our 4th VIP Quince Show & Stages in Miami, Fl. 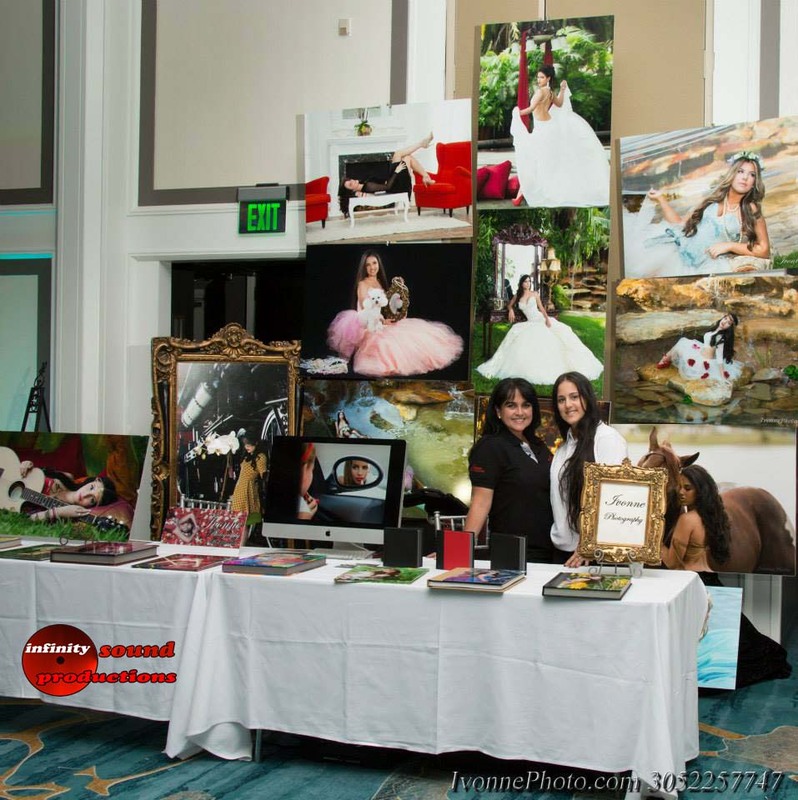 I was honored to have amazing group of vendors participate in our 4th show! 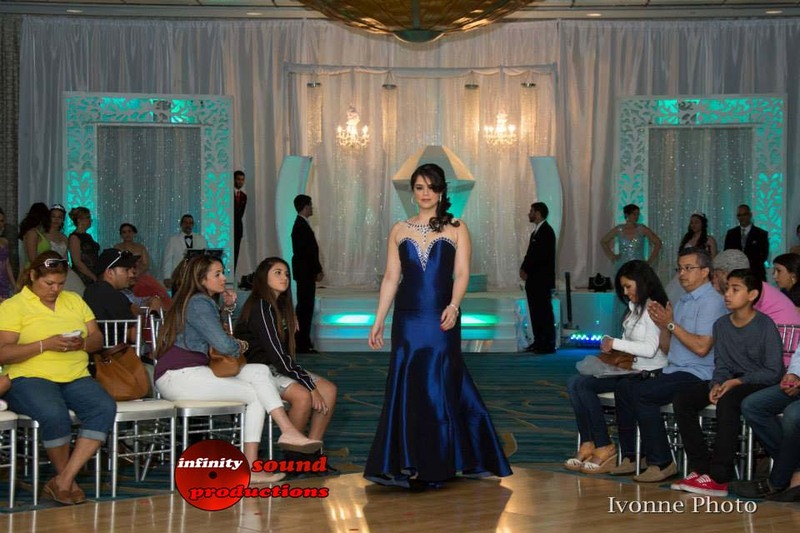 It was an amazing crowd and show we have gotten nothing but positive feedback from potential clients and vendors. 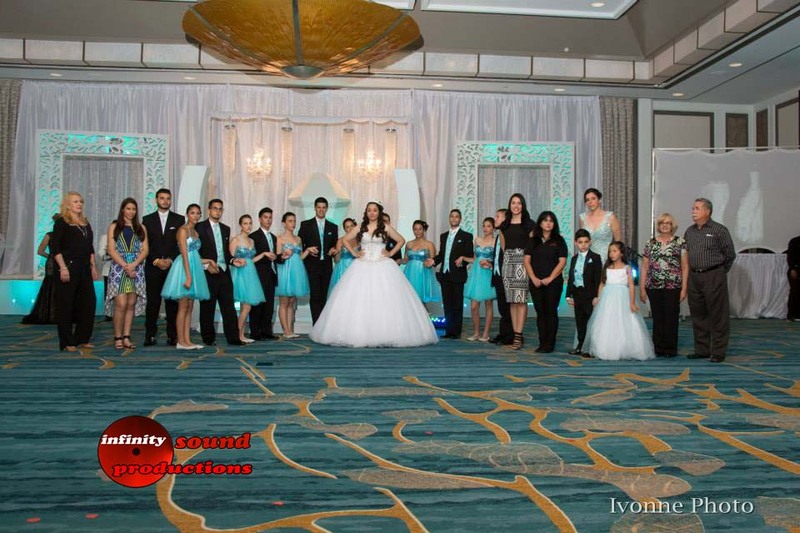 We had a great attendance. 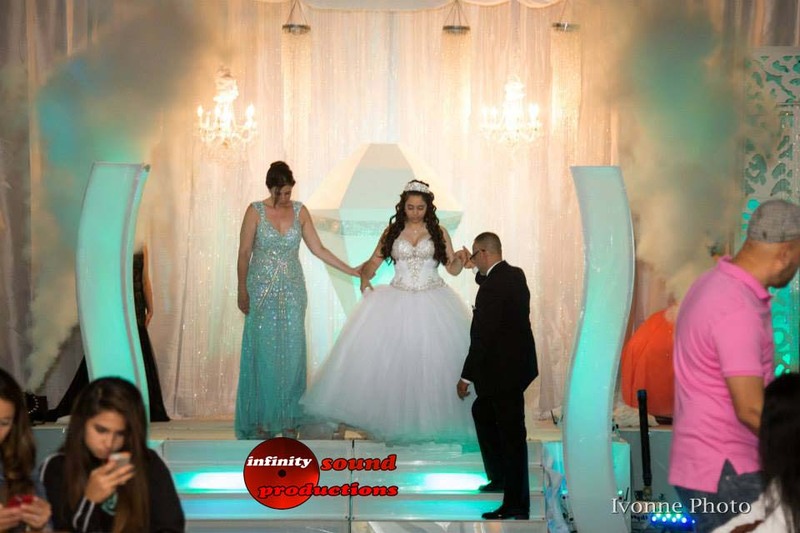 Our Stage Decoration and line of Quince Stages were beyond Belief. 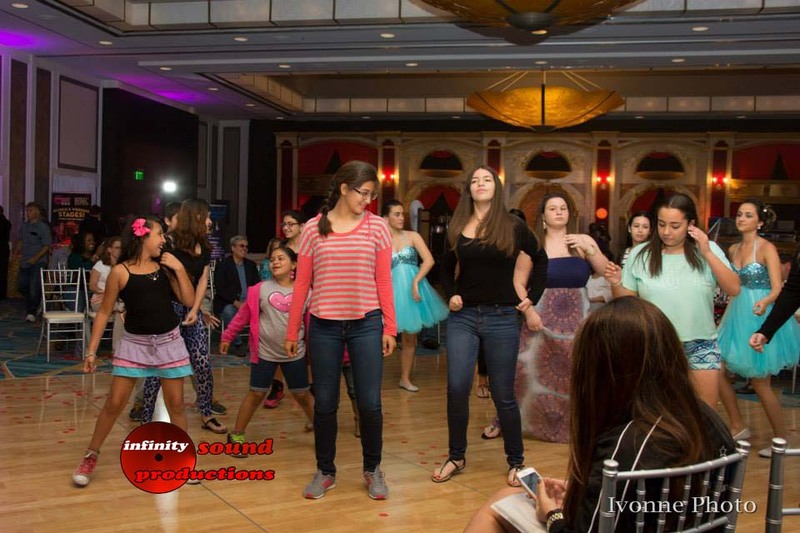 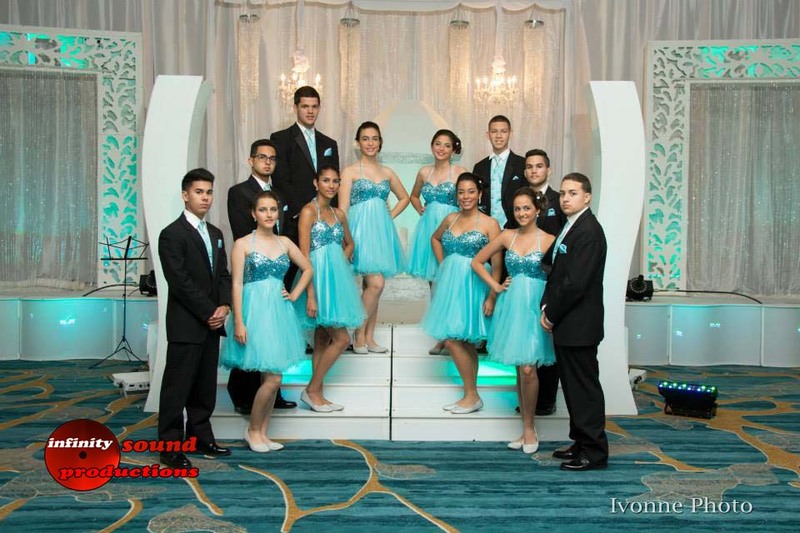 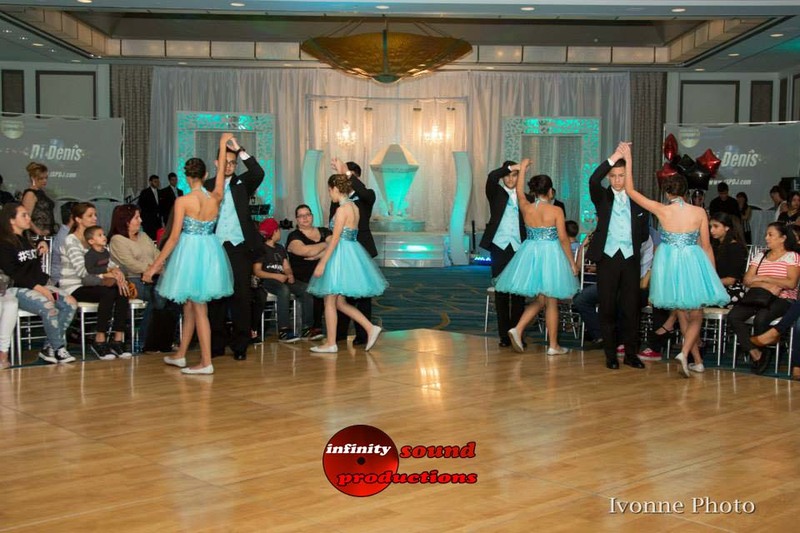 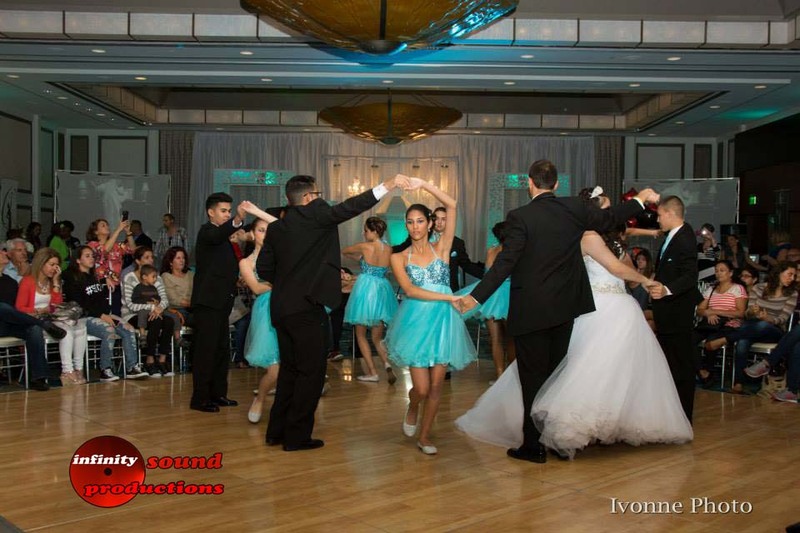 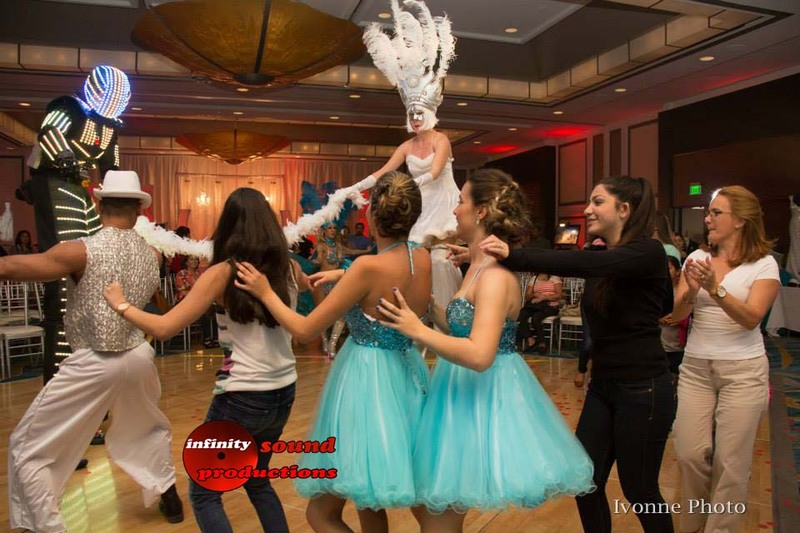 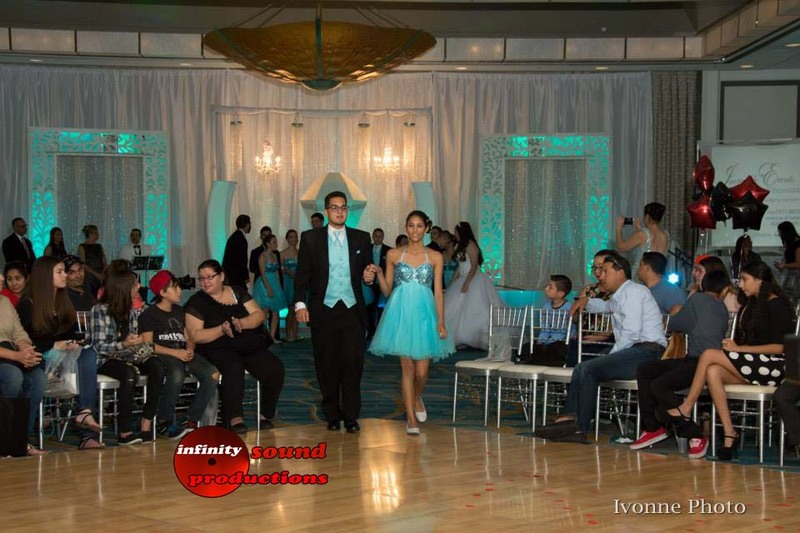 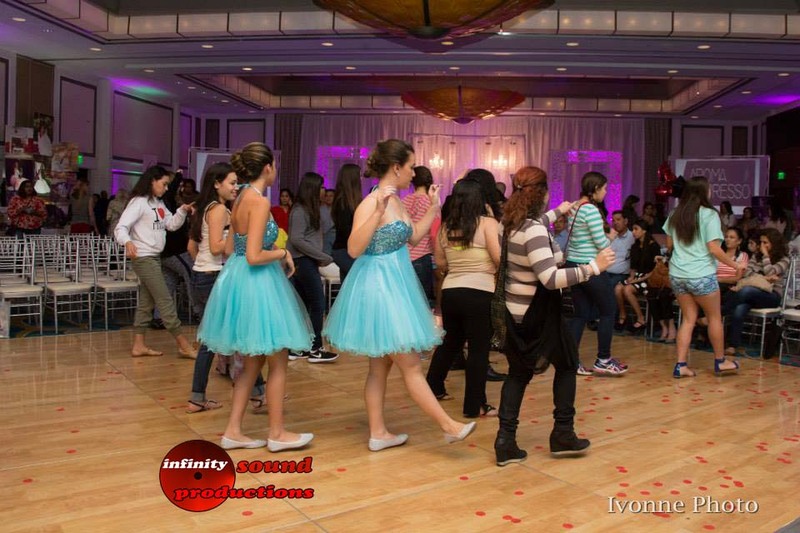 Our Quince Dj’s Performed and kept the energy up. 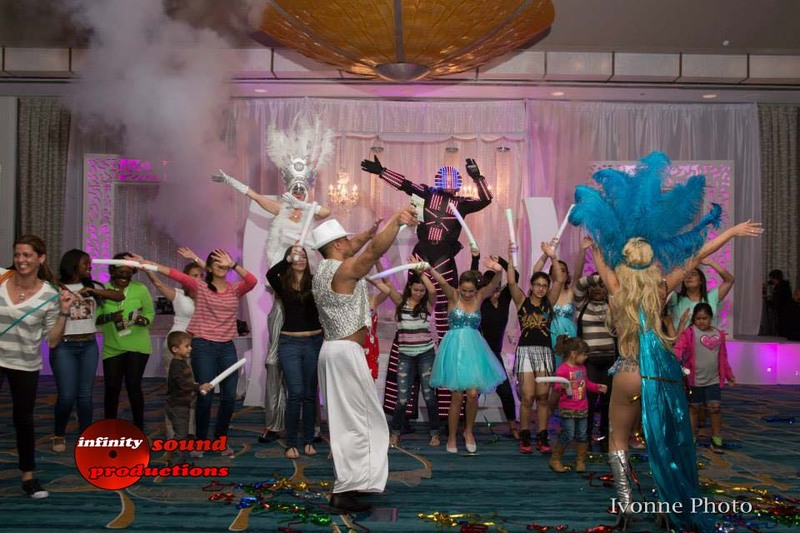 I want to give a warm thank you to the Miami Airport Hilton for allowing us to produce our show at their magnificent venue. 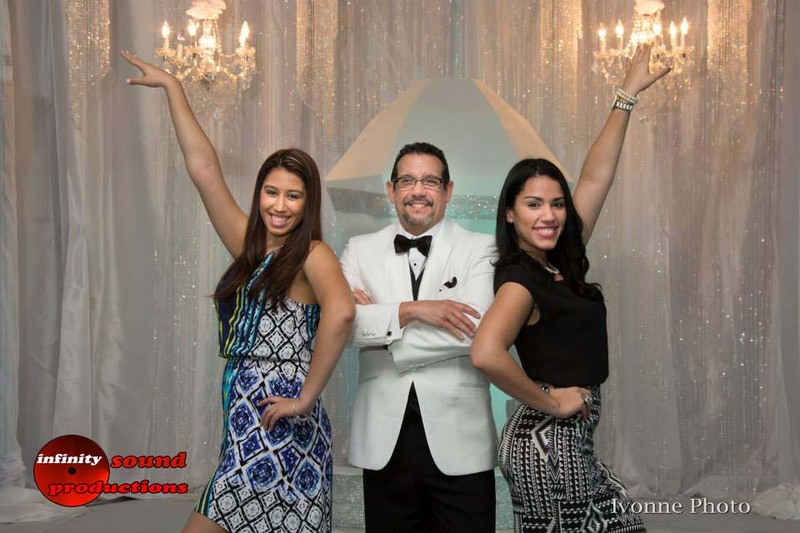 We would also like to give a special thanks to Anmar, & Angel Diaz for an amazing job with his performance and in helping us promote the show. 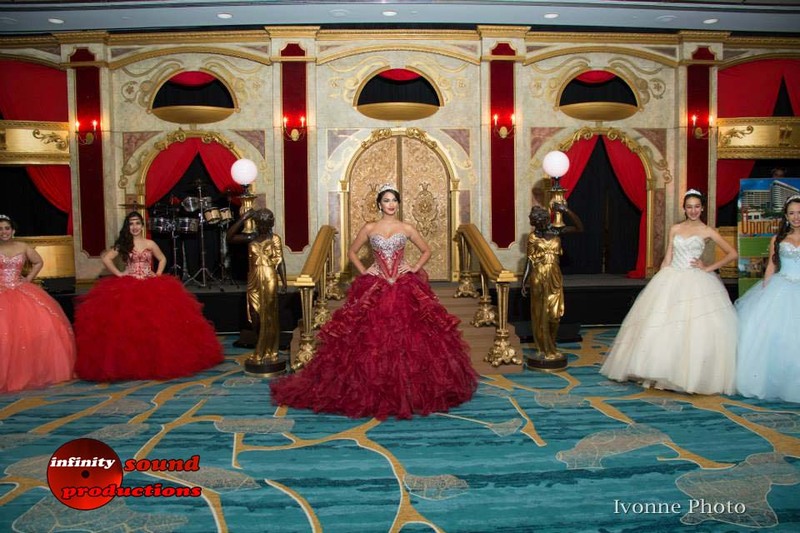 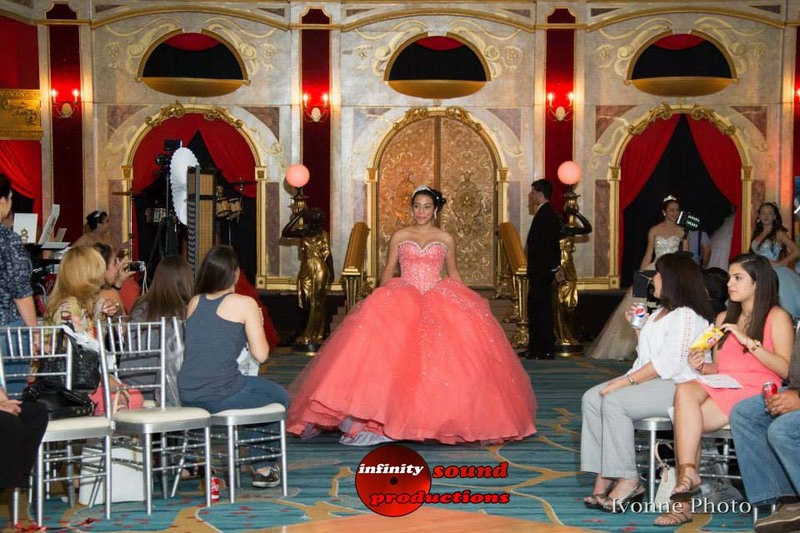 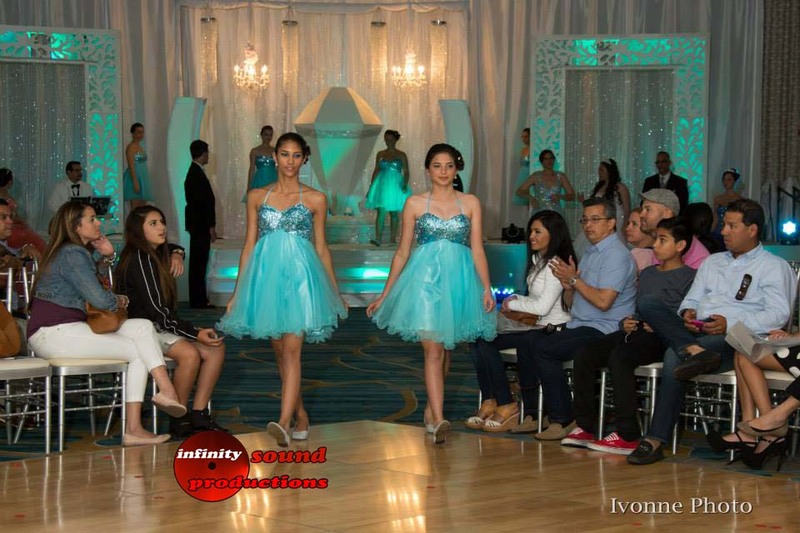 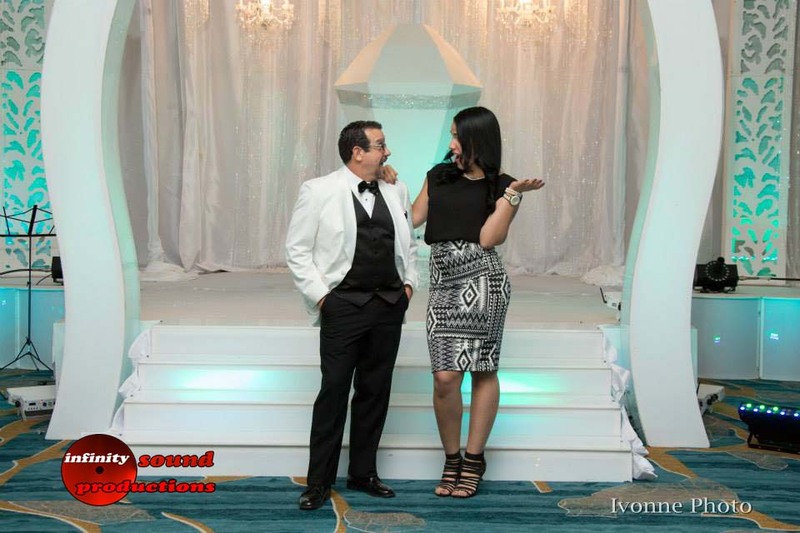 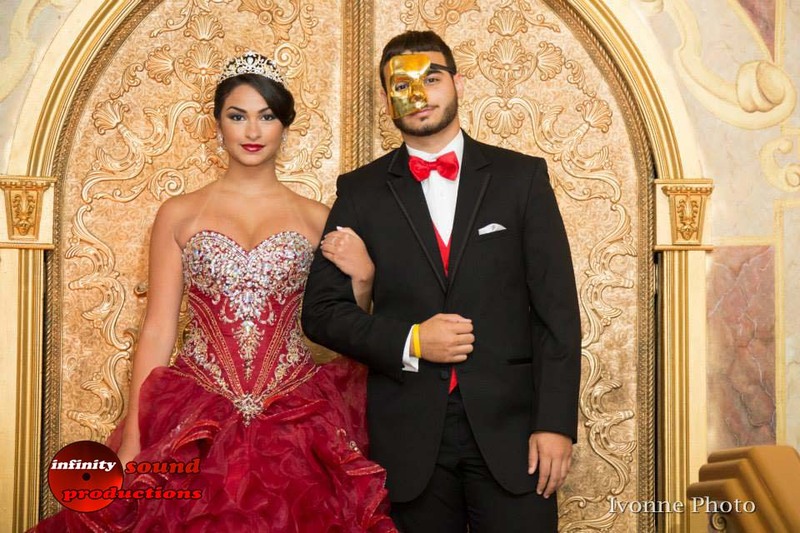 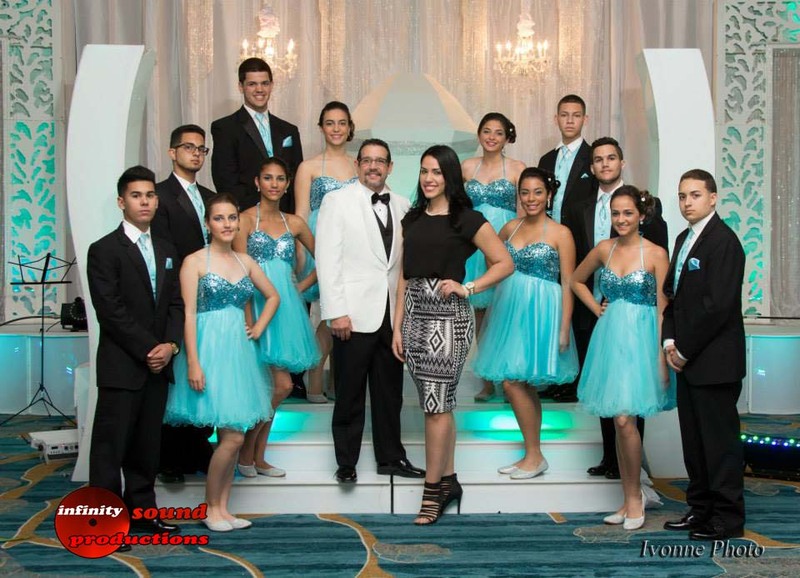 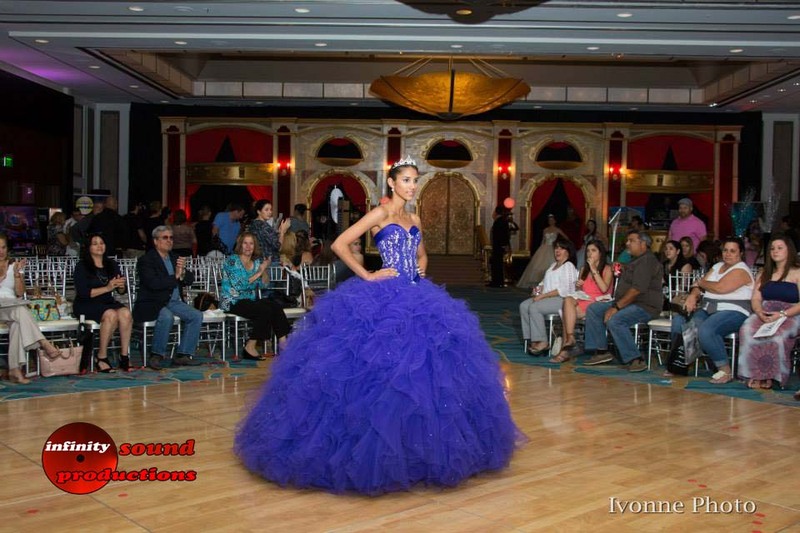 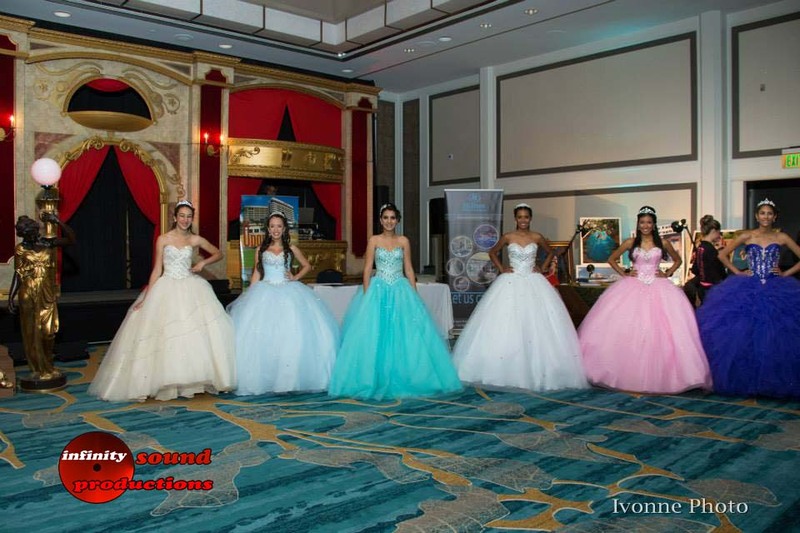 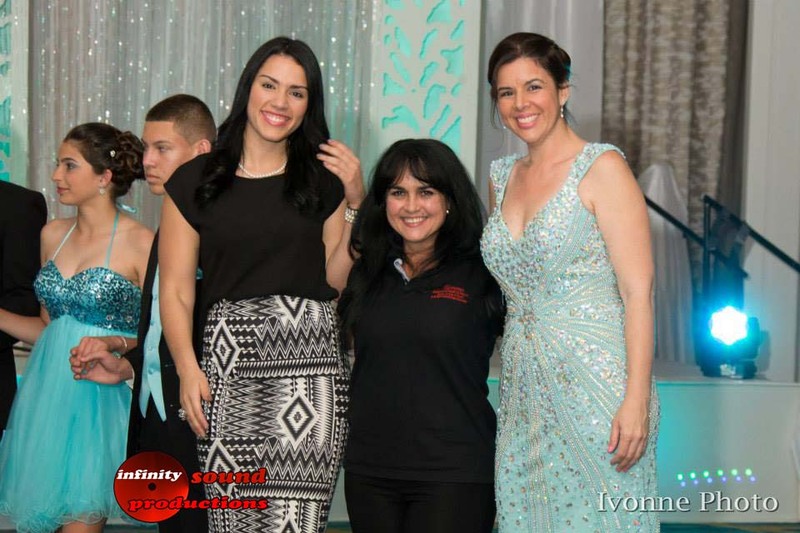 Zayas we were speechless with the amazing quince collection and fashion show. 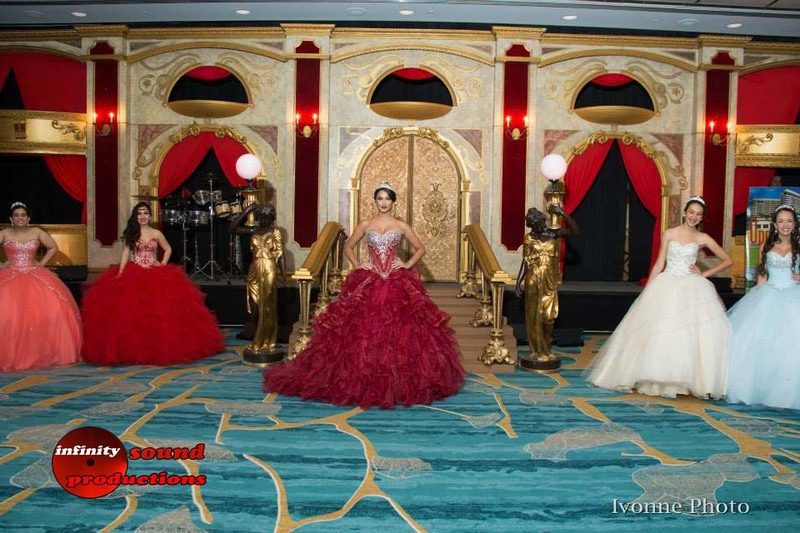 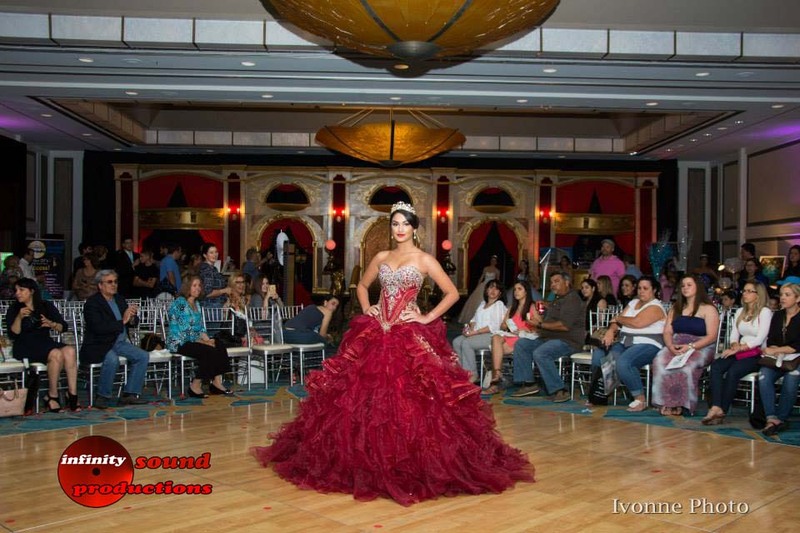 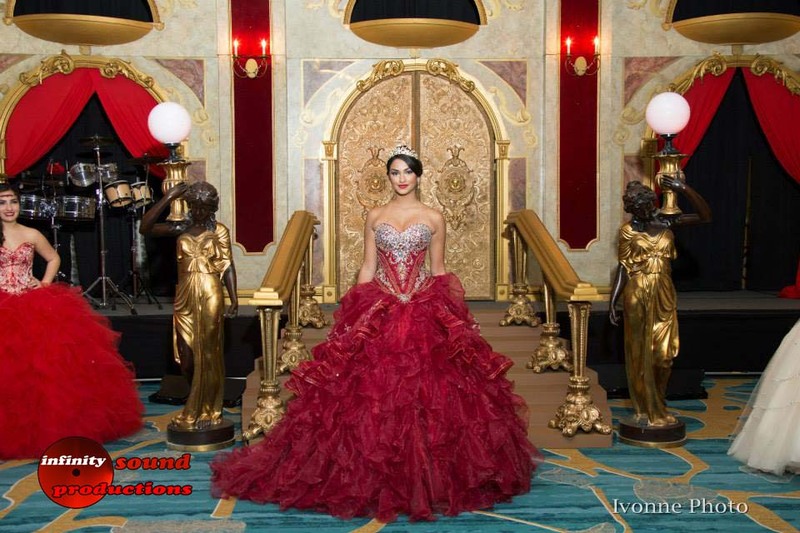 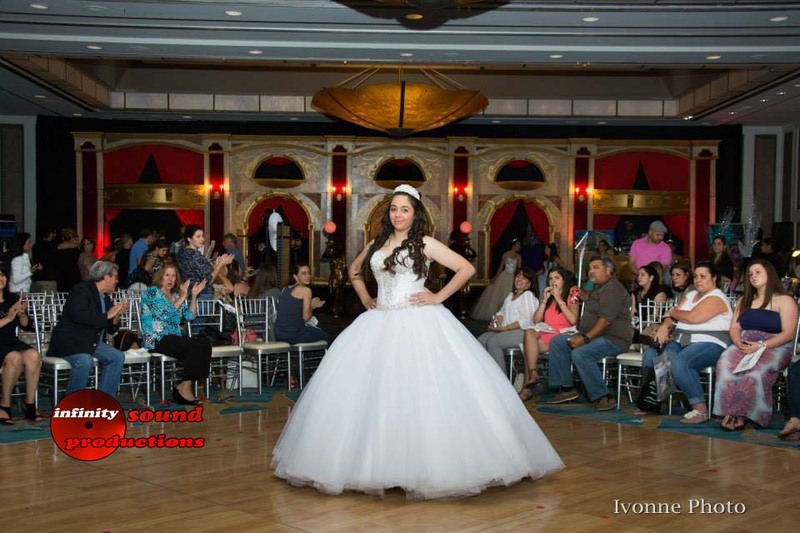 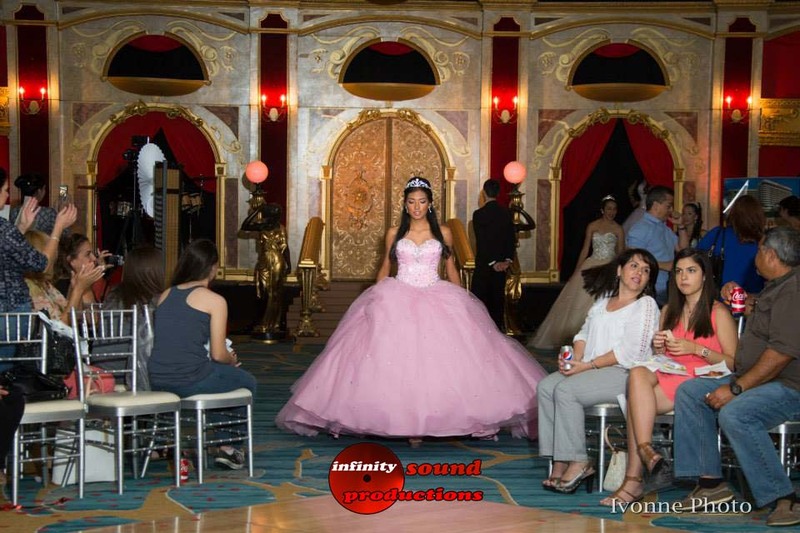 Ivonne Photography the Pictures are amazing. 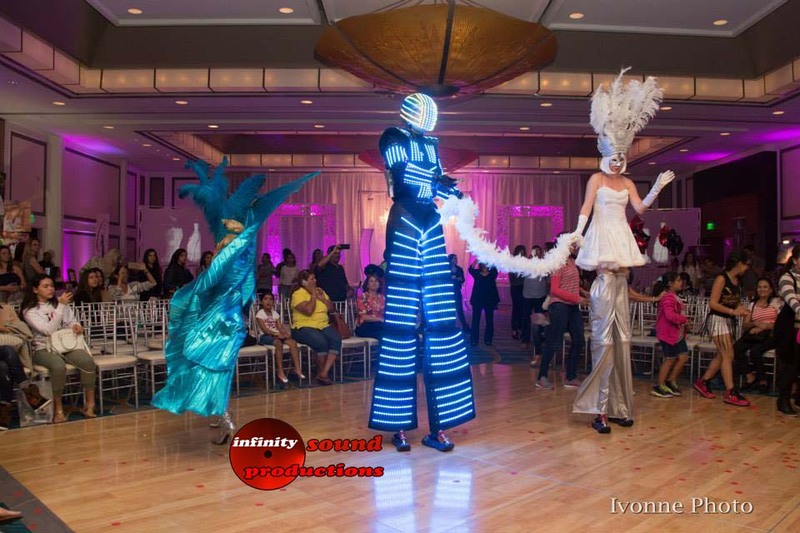 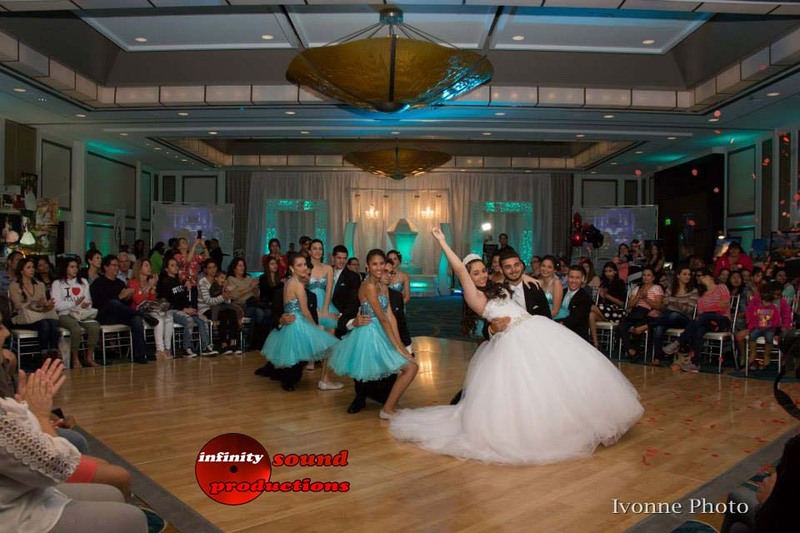 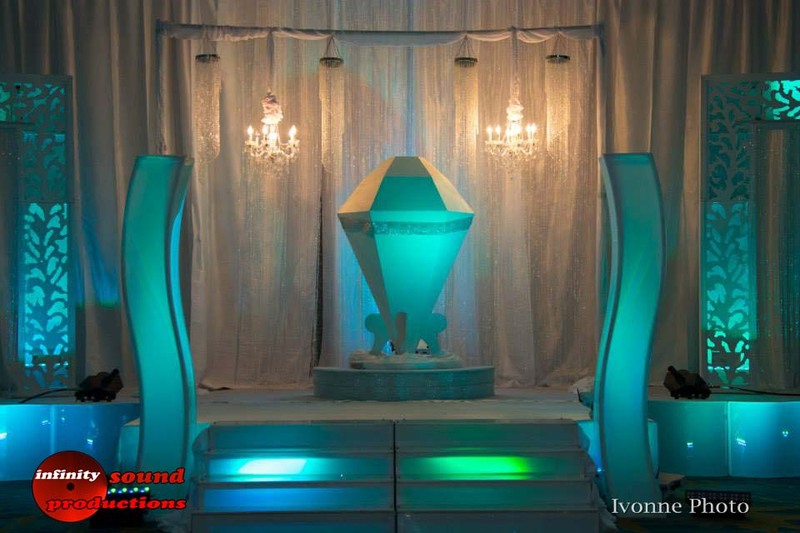 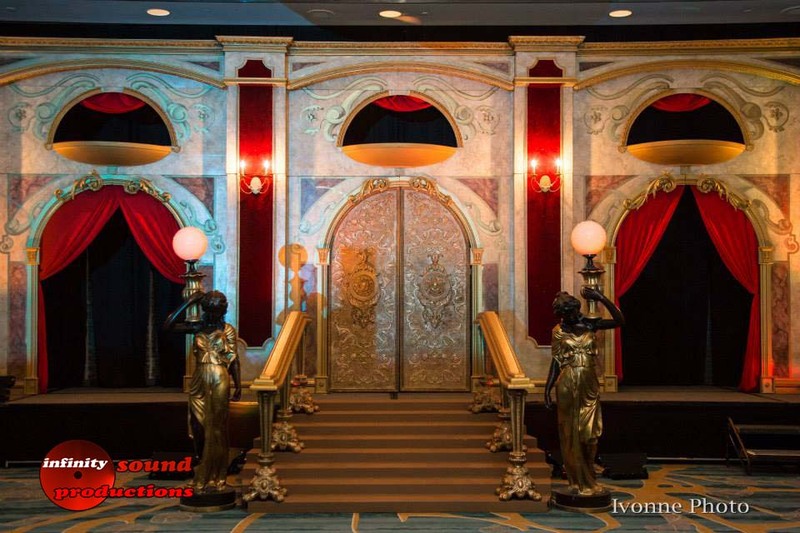 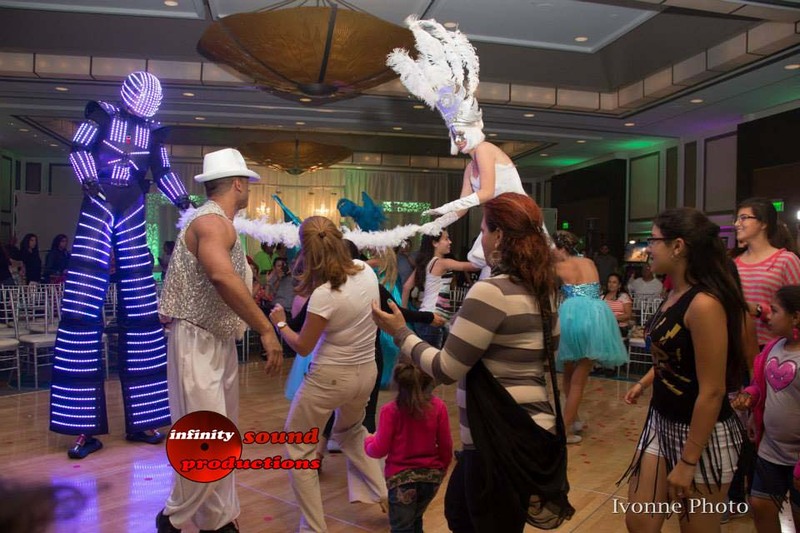 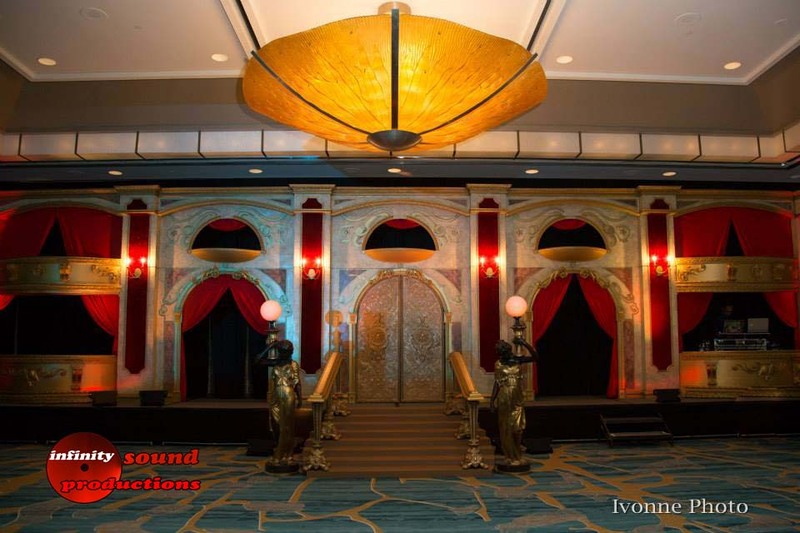 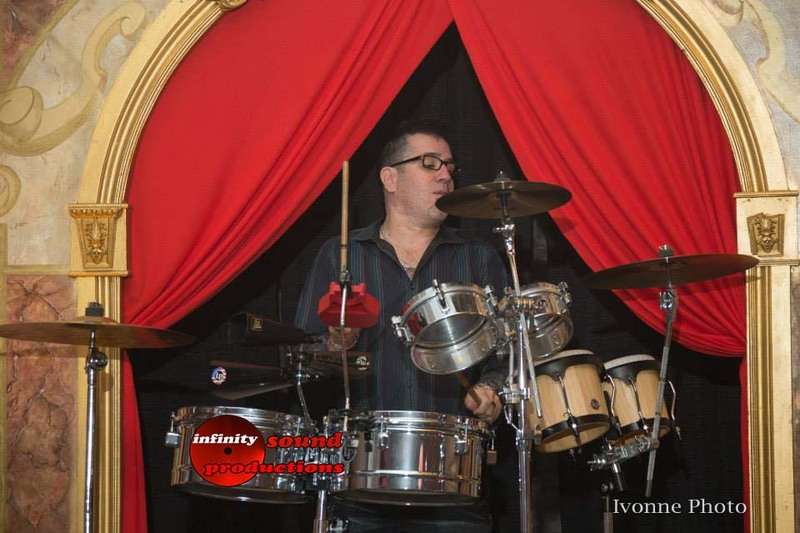 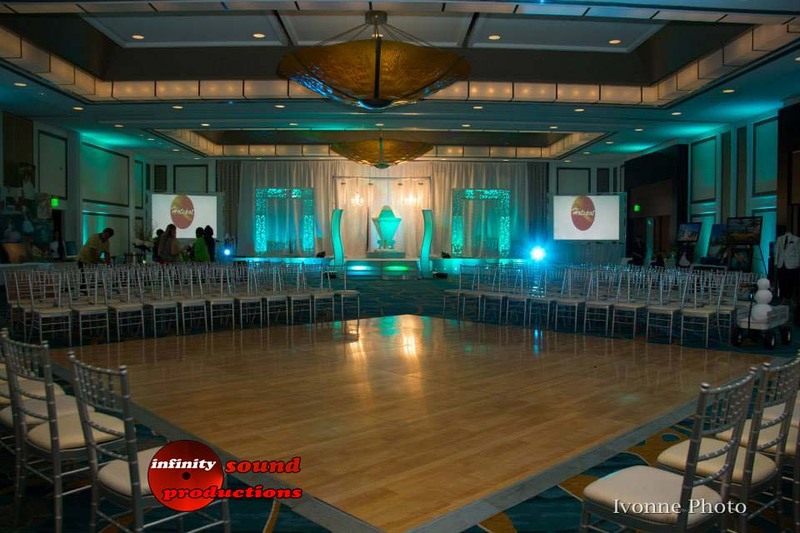 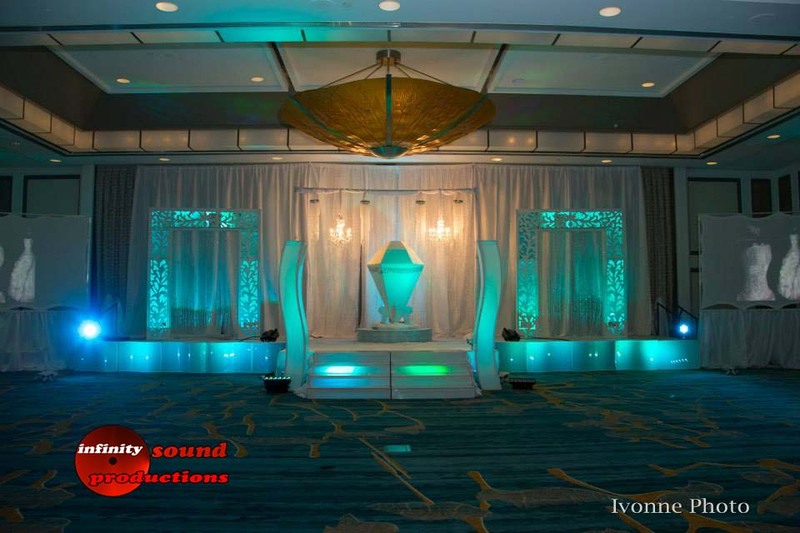 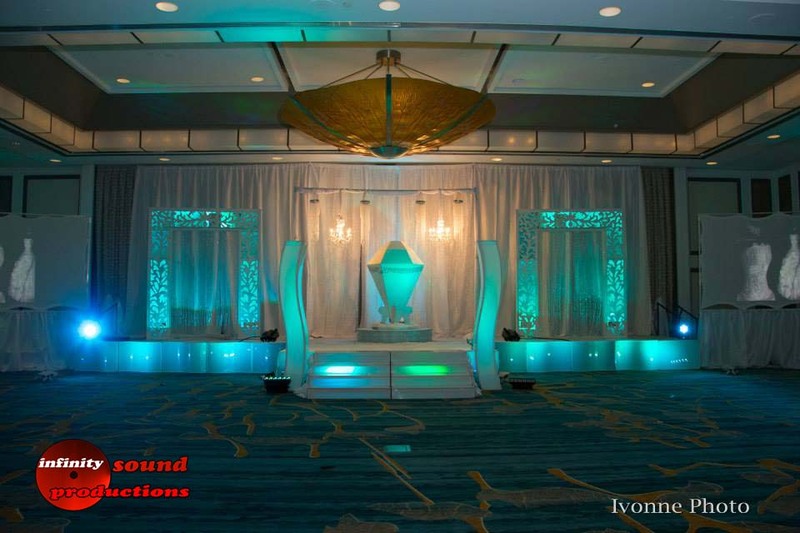 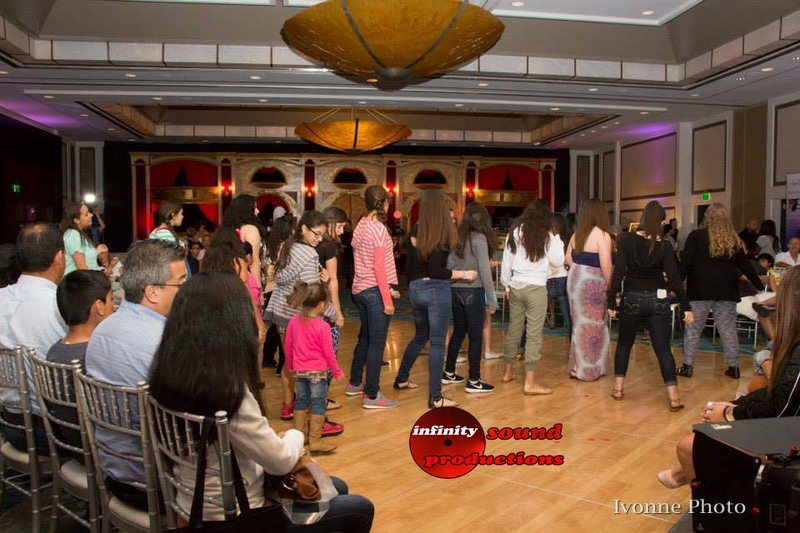 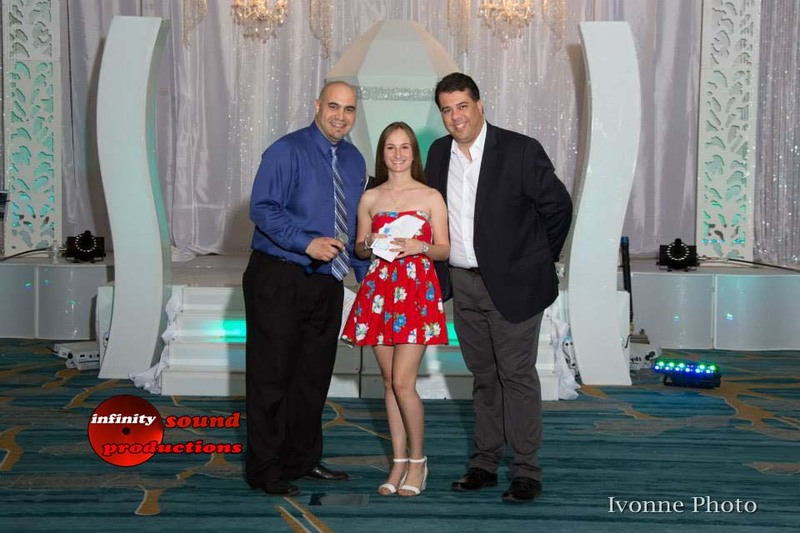 SunFlower brought the “Wow Factor” with the Hora Loca and Last but not least you our vendors & Clients for supporting Infinity Sound Production with our vision of always being innovate and bringing something different to the Social industry.